I have a really good stand of Zoysia grass. However, neighbors on 2 sides have Bermuda, which is starting to creep into my grass. 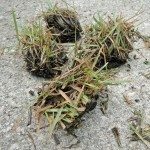 Q: how should I control Bermuda creep? 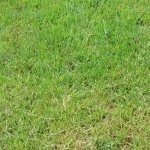 I located these links that will give you information on controlling Bermuda Grass. You may have to work with the other homeowner to control this issue.